Early this year, a conversation with a woman made me aware of how important it is to provide correct information, especially when we consider the topic to be something as significant as organ donation. Ignorance can be damaging enough, but so can misinformation. 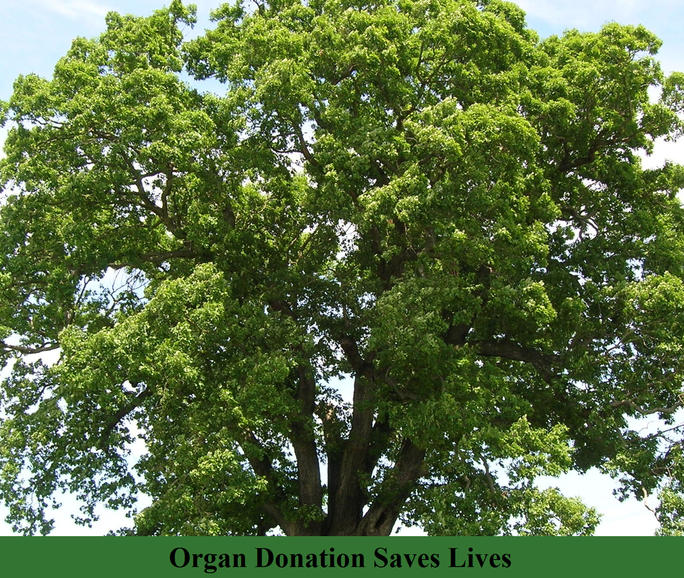 Organ donation became legally approved by the Transplantation of Human Organs Act of 1994. This was to allow viable organs to be harvested from brain dead individuals and to stall the perpetuation of the illicit sale of organs. However, the law remains in place with very little impact on the facilitation of legal organ transplant. ‘Awareness is important,’ says Dr Rajesh Naik, who has a private practice in Margao. ‘People should come forward to donate their organs. It is live related transplants that take place in Goa, not cadaver donor transplants. It will take at least ten years for the infrastructure to improve and encompass transplantation of organs like the heart and lungs,’ he continues. Cadaver donor transplant needs special facilities for tissue type testing to assure the donor’s organ is a match for the patient. Live related transplants are when living relatives donate their organs. These are considered a better option due to genetic compatibility reducing rejection of the organ. Nevertheless, keeping in mind our enormous population, India does not have enough donors to go around to cater to the needs of the numerous patients waiting for an organ transplant. Out of thirty people in need of a donor kidney, only one will obtain an organ. Therefore, the urgency of dealing with the issue is obviously evident. A living donor can donate one kidney; a lobe of one lung and a portion of the liver, intestine and pancreas. A brain dead donor can save up to eight lives because the heart, kidneys, lungs, intestine, pancreas, liver, corneas, bone, skin, cartilage, stem cells and other tissue can be donated. Organs like the heart, kidney and liver have to be donated within a few hours because they cannot be preserved for long. For example, the heart can remain in storage for less than six hours. Corneas can last up to fourteen days if stored properly but are usually transplanted within four or five days. A brain dead person is someone with absolutely no brain activity. These are normally head injury or stroke victims. Brain death has to be ascertained by two or three doctors. The rest of the brain dead person’s organs continue to function as he or she is connected to a ventilator. If the person is a registered organ donor, the next step is to approach the relatives for permission to harvest the organs. A grief counsellor should be on hand to speak with the bereaved. All religions uphold organ donation as an honourable gesture. Islam has two views on it: one supports the act (based on the principle of necessities overruling prohibition) and the other does not. This would then be a matter of conscience or seeking the advice of an imam or scholar. The body is not disfigured in any way through the procedure and no expense is to be borne by the deceased’s loved ones. The age of the donor is not an obstacle to donation as it is the age and condition of the organs that is vital and this is assessed by the doctors involved. It is easy enough to get yourself registered as an organ donor. What is essential is speaking to your near and dear ones and keeping them mentally prepared for the occasion, should it arise. If there were more organ donors, it would aid in the progress related to making arrangements for the reception and utilisation of cadaver organs. After live related transplants the next move will be to launch a cadaveric renal transplant programme. The process is in motion, but all the specialised personnel need to be in place, for example, a special team to declare a person brain dead needs to be appointed and all the facilities should be available. However, awareness is of primary importance to dispel myths connected with organ donation, so that people will be prepared to donate their organs and the relatives will concede to the wishes of the individual concerned.